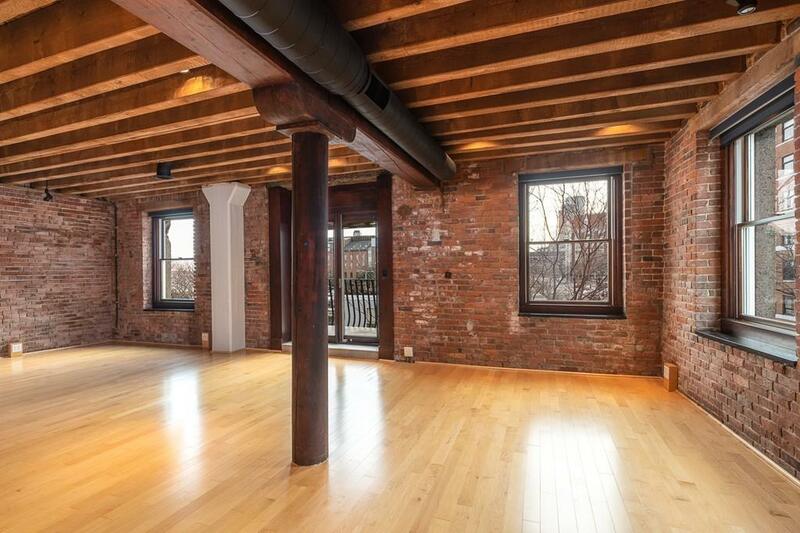 Beautifully renovated brick & beam home w/ Harbor & Skyline views. 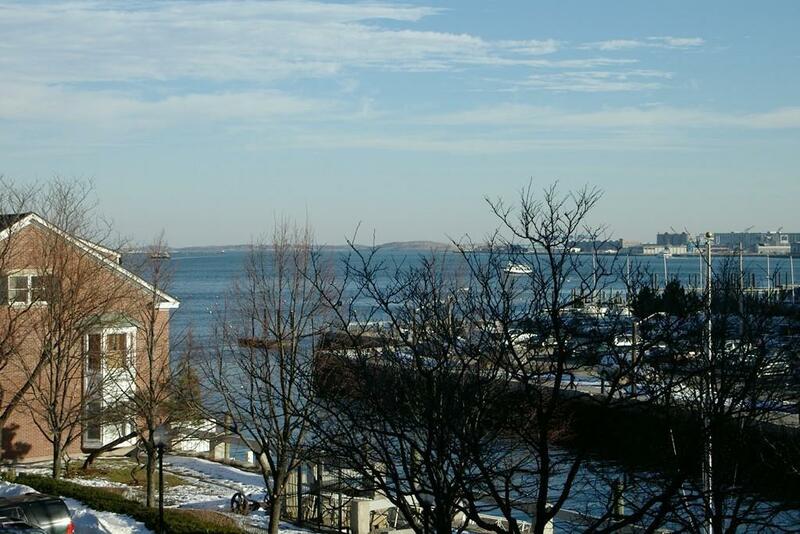 Corner residence w/ open living/dining room leading to private balcony overlooking Harbor & City. Chef's kitchen w/ top-of-the-line stainless appliances including wine refrigerator. Dramatic granite entrance, antique wood-burning stove and maple floors throughout. Separate area which can be used as a den/study or private dining. There is 24-hour gated parking, a sea-side heated swimming pool, on-site management, guest parking, marina rental slips & a spectacular common roof deck. 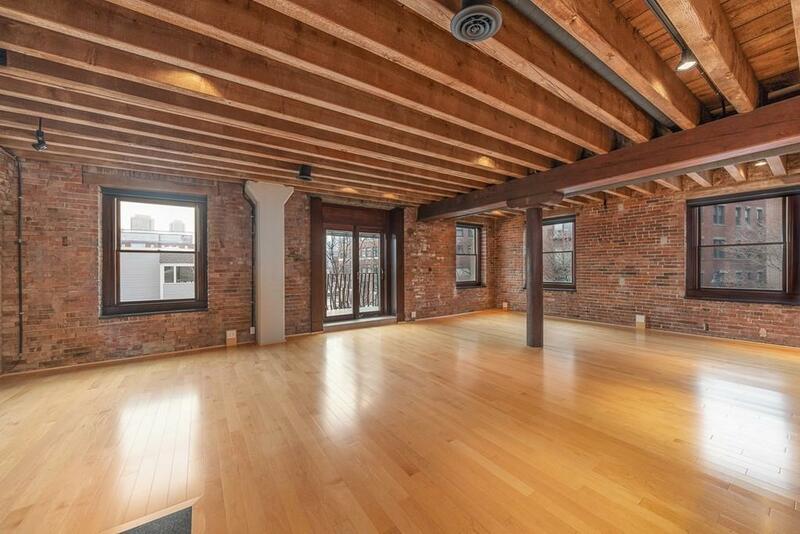 Union Wharf is considered one of the most prestigious addresses on The Waterfront. This exceptional property is best known for its loft-like, brick-and-beam apartments, beautiful landscaping & "residential-like feeling. 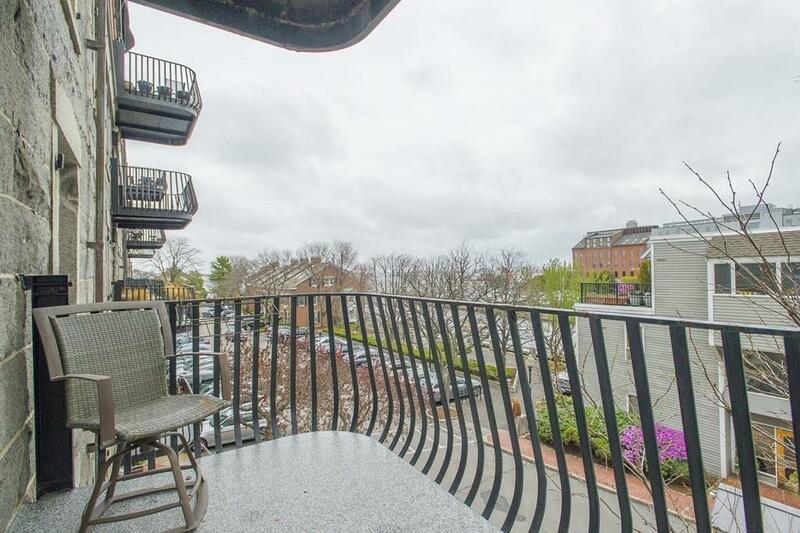 On the primary footpath of The Waterfront, steps from The North End & Downtown Boston. Disclosures Taxes Do Not include Re Exemption.